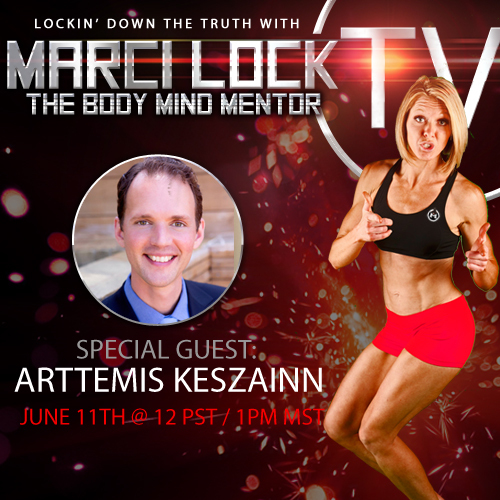 Arttemis Keszainn is a visionary entrepreneur, public speaker, creator of New Earth Living Foods and Juicing For Fat Loss 30-day guided juicing and weight loss program. He has studied holistic health and wellness technologies for over 14 years, pursuing his passion to teach and embody the art of Radiant Health. 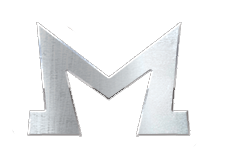 Arttemis has over 14 years experience working in 3 different clinical environments where he learned and applied Chinese Medicine, Applied Kineseology, raw foods, and juicing to heal the body at all levels. In 2007, Arttemis worked with his wife Krystalle at the Tree of Life Rejuvenation Center as Spa Director. From 2007-2009 he worked alongside a Team of Healers, Functional Doctors, Live Food Chefs, Master Gardeners, and Visionaries from around the world in the art and science of Holistic Healing and Raw Foods. 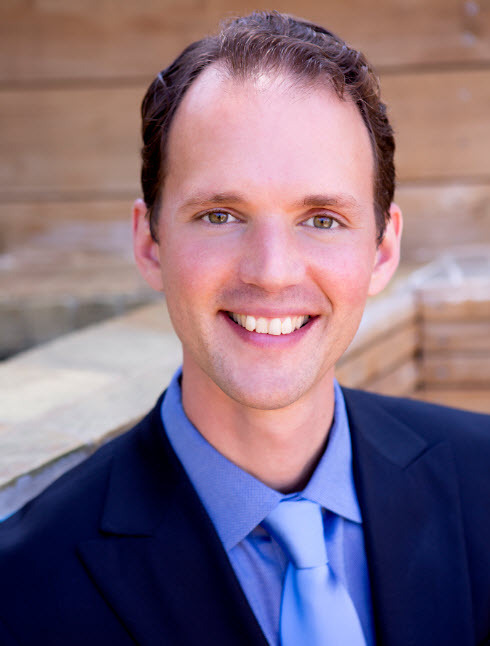 As Spa Director, Arttemis served with Dr. Gabriel Cousens and the Tree of Life Staff in their world-renowned Spiritual Fasting, Conscious Eating, and Reversing Diabetes Programs; creating advanced detoxification therapies to cleanse and purify our physical, emotional, mental, and spiritual bodies. Arttemis has coached over 8000 people to cleanse, heal, and rejuvenate, integrating both eastern medicine with modern detox technologies based on Raw Foods & Juicing. He has expertise in empowering people to become fully conscious of their uniqueness and discover what truly feeds us on all levels.